Hank Greenberg, where have I heard that name before??? Greenberg may be 91 and possibly will be wearing DependsTM to his trial but his date with the justice system is no longer being delayed. Author Douglas HandshoePosted on June 3, 2016 June 3, 2016 Categories SopTags AIG, Fraud, Hank Greenberg, State of New York v Greenberg2 Comments on Hank Greenberg, where have I heard that name before??? I have my own initial thoughts on the Sheriff Mike Byrd indictment but I’m interested in what the community thinks so I’ll save my thoughts for later. Since my interpretation is that the community on this topic is of the hanging variety let’s start off with some lovely hanging music. Author Douglas HandshoePosted on September 1, 2013 March 13, 2014 Categories SopTags Embezzlement, Extortion, Fraud, Hindering Prosecution, Perjury, State of Mississippi v Byrd, Subornation of Perjury, Tampering with a Witness25 Comments on Bring out the condemned……. South Coast Today Shelburne Nova Scotia: Continued legal hassles for Trout Point Lodge. More suits coming? One of the allegations made against Broussard by his ex-wife and others is that he used his ownership in Nova Scotia vacation properties and property firms to “shake down” individuals and businesses wanting to do business with the most populous parish in New Orleans. 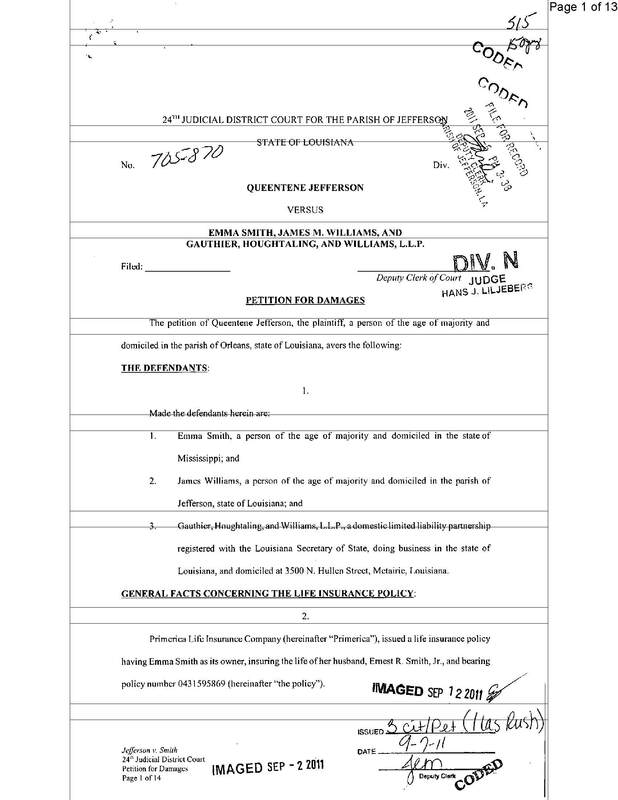 Days later, Concrete Busters filed an amended statement of claim in an on-going suit in New Orleans, naming Kempt Wilderness Lodge Services, Trout Point Lodge Ltd. and Costa-Rica-based Cerro Coyote, SA as some of thirty-plus co-conspirators and “shell corporations” designed to hide the trail of funds passing to and through Broussard over the past twenty years. Author Douglas HandshoePosted on October 9, 2012 May 10, 2016 Categories SopTags Aaron Broussard, Bribery, Cerro Coyote, Cerro Coyote SA, Charles Leary, Concrete Busters v River Birch, Daniel "Danny" Abel, Fraud, Jefferson Parish Political Corruption Scandal, Libel Tourism, SLAPP, Trout Point Lodge, USA v Broussard, USA v Parker, Vaughn Perret3 Comments on South Coast Today Shelburne Nova Scotia: Continued legal hassles for Trout Point Lodge. More suits coming? In this episode of Magnum JD: Wanna quick check? Check with James…. Author Douglas HandshoePosted on September 12, 2011 March 14, 2014 Categories SopTags Fraud, Jefferson v Smith Williams & Gauthier Houghtaling and Williams, Legal Malpractice, Magnum J.D.7 Comments on In this episode of Magnum JD: Wanna quick check? Check with James…. After scoring her those no bid Katrina contracts Uncle Boss Hogg told Rosemary to “be careful”. She now swears he said “Bill FEMA Double”. A Rosemary Barbour taxpayer ripoff update. Well folks, what can I say except Judge Christine Miller is getting warm when she labeled Rosemary Barbour “bumble headed” in a court of claims opinion that lays bare Barbour family greed in the aftermath of Hurricane Katrina. To catch everyone up, after the Hurricane the Gov’s niece landed some big fat no bid minority set aside contracts despite the fact the sum total of her business experience was being a political hack and expert shoe shine girl. Despite that, ol’ Rosemary was not content to do the work and collect the fat profits no sir. She stiffed her employees on overtime and billed FEMA for nonexistent work in a way that would certainly make Mark St Pierre and Aaron Bennett proud. But folks this is the United States version 2.0, where to get in trouble for ripping off the government one must steal just a few thousand dollars and of course not be politically connected. I mention this because Maria Recio’s McClatchy DC article makes it clear the Useless Attorney’s office here in Mississippi wouldn’t know fraud if it bit their sorry asses off. Meantime the taxpayers are left with the bill while the Barbours remain as greedy as ever no doubt planning their next taxpayer-funded scam. Judge Miller’s must read order can be found here and is damning IMHO, both towards Barbour and the government for aiding and abetting her crimes. Author Douglas HandshoePosted on September 1, 2011 March 14, 2014 Categories SopTags Boss Hogg, Fraud, Hurricane Katrina, Rosemary Barbour3 Comments on After scoring her those no bid Katrina contracts Uncle Boss Hogg told Rosemary to “be careful”. She now swears he said “Bill FEMA Double”. 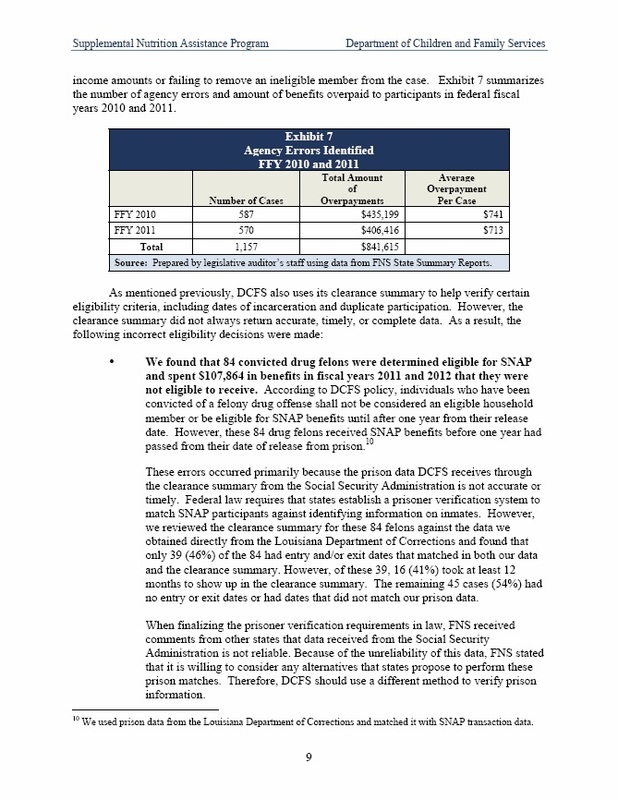 A Rosemary Barbour taxpayer ripoff update.